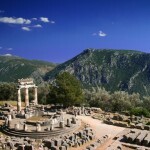 Walk through history of thousands of years ! 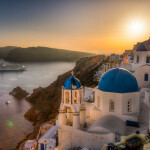 Don’t spend your vacation time in Athens waiting in long ticket lines! 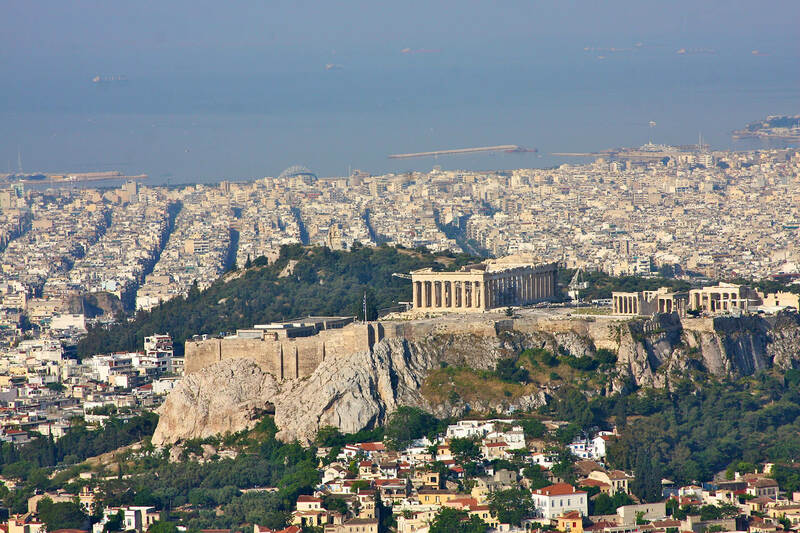 Our professional Goverment Lisence Guides will help you to explore the two most important museums of Athens , the National Archaeological museum and the new Acropolis museum. 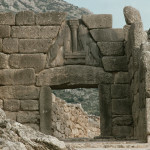 When you walk through its galleries is a walk through history of thousands of years. 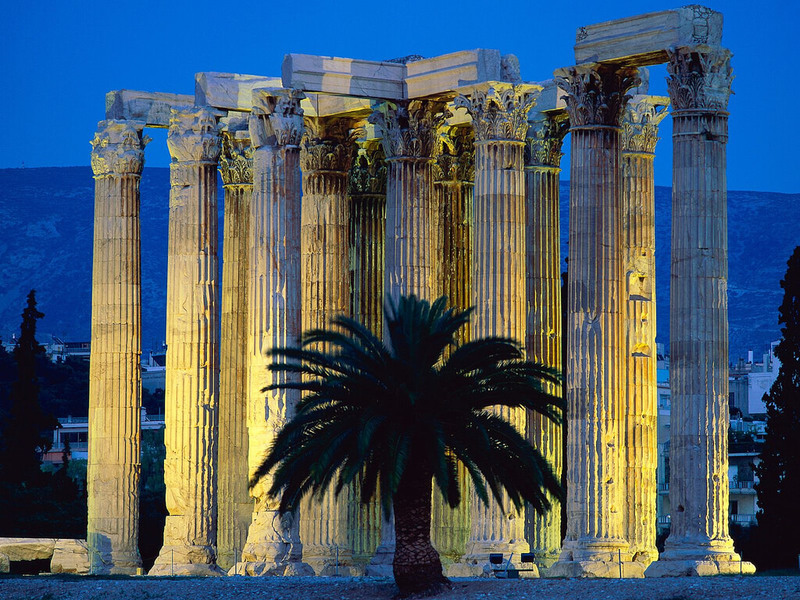 That is the reason that we thing that this private Guided tour is very important for somebody that stay in Athens for a few days . 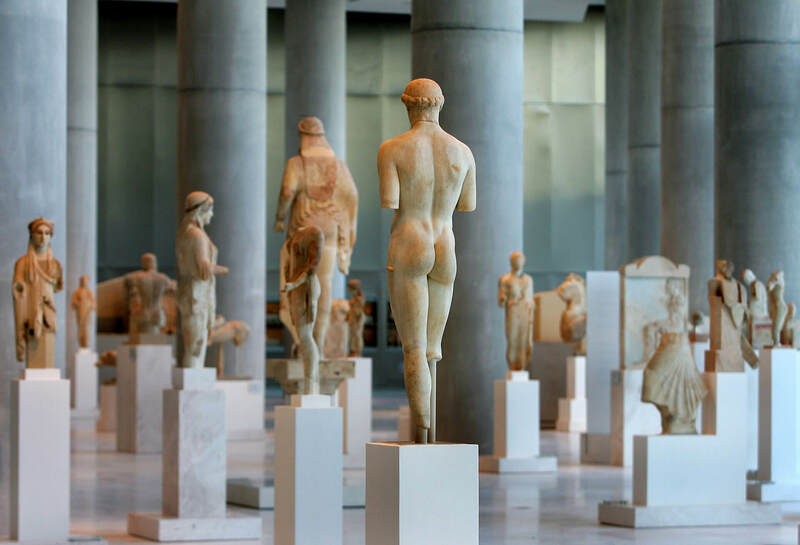 Our first stop will be the new Acropolis museum, which is located under the south slope of Acropolis, with a magnificent view to the Parthenon. It is considered as one of the most important museums of the world. For the first time ever all the surviving treasures of the Acropolis will be seen together in one place, close to their original location. 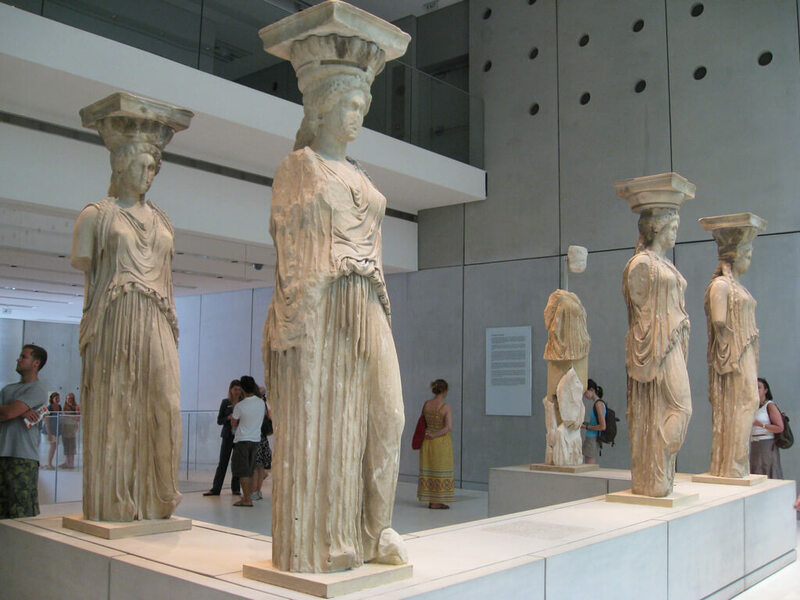 The Acropolis museum main attractions such as votives, artifacts of every day life, statues from archaic period, Caryatids, and of course the Parthenon hall with the metopes, the pediments and the frieze will impress you ! 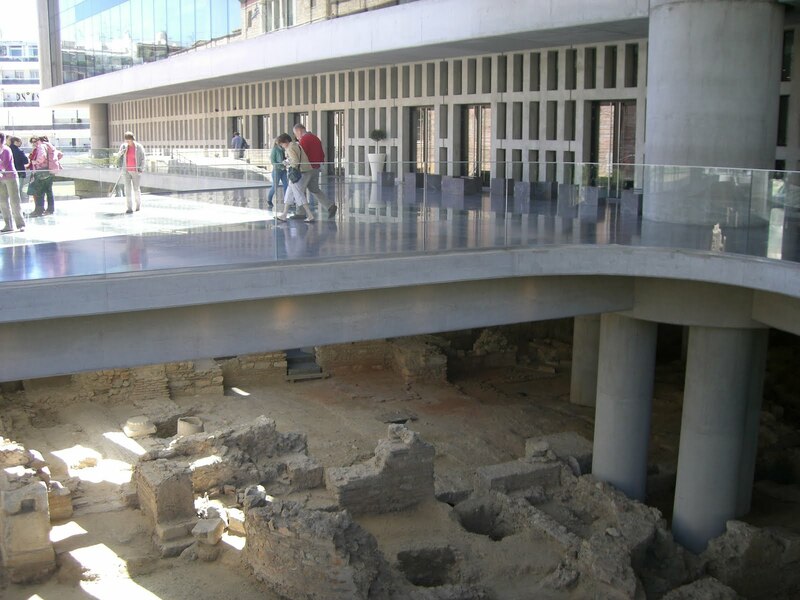 Another major exhibit is the remains of the ancient Athenian city that revealed by archaeological excavations on the site of the museum ! 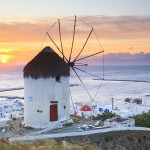 It is really a life-time experience to visit this museum with the assistance of a professional Guide and to have this private Guide experience ! 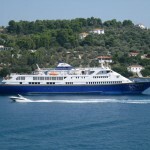 After the visit to the museum, our luxury vechicle will drive by the city centre giving you the opportunity to admire the Acropolis hill, the Panathinaikos Stadium, the Greek Parliament, the Temple of Olympian Zeus and many more world famous monuments of Athens, before getting to our next stop, the National Archeological Museum of Athens. 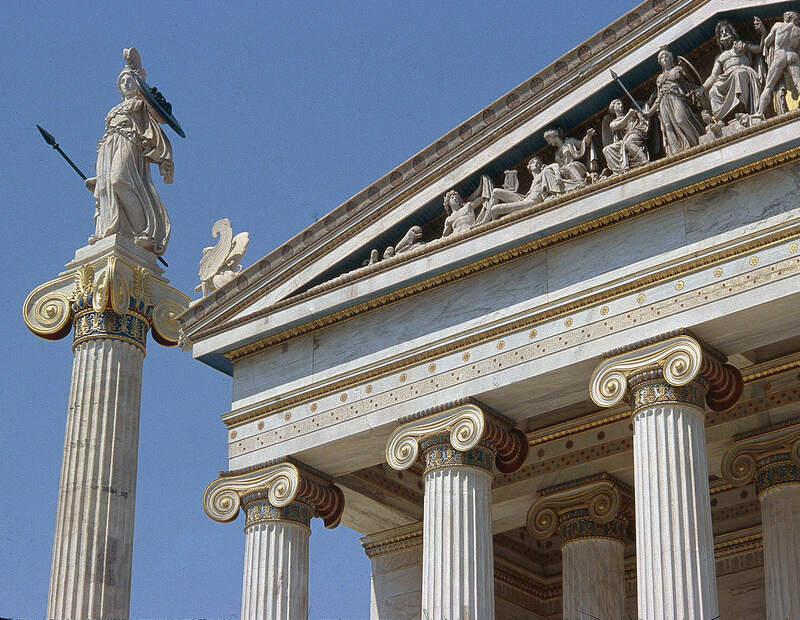 In this beautiful neoclassic building you can see findings and monuments from all over ancient Greece and Greek Civilisations. 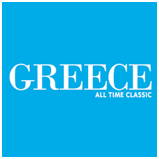 There are statues, vases, weapons, jewellery from Neolithic times, the Cycladic civilisation, the Minoan civilisation, the Classical and Hellenistic periods and the Roman period. Among the most important are the Golden mask of Agamemnon, the statue of Zeus from Donona, the statue of Poseidon of Artemision, the Marathon boy, the statues of Asclepius-Demeter and Persephone, the statue of Aphrodite and many more. 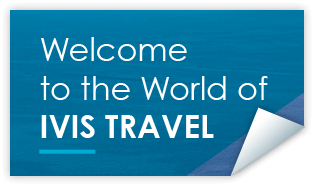 So do not loose this marvellus private guide experience in two of the most beautiful and well organized Museums arround the World ! Book it now ! 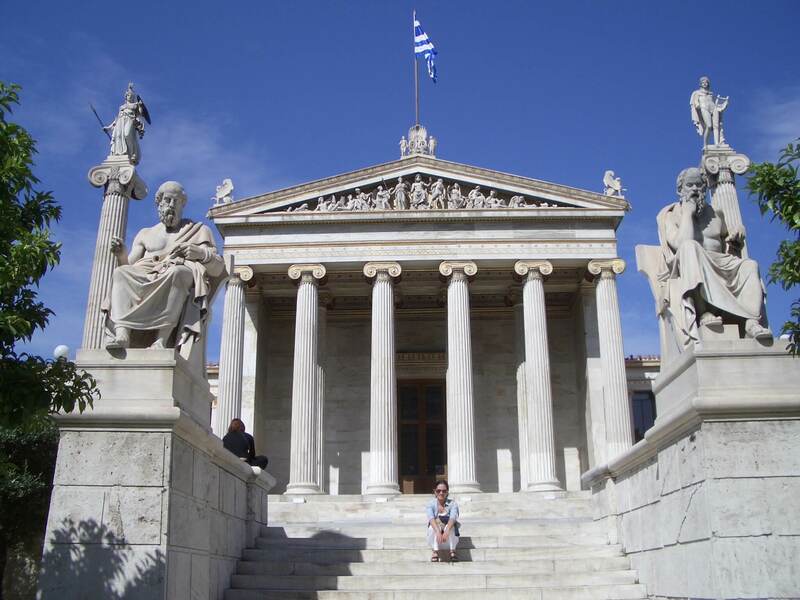 Explore the National Archaeological Museum with our guide assistance. 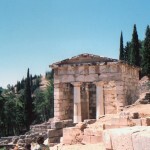 Enjoy the services of a private expert guide and learn more about Athens. Transportation is by Deluxe Taxi for 1 to 3 pax, and Deluxe Mini Bus for 4 to 14 pax. You may choose a guide speaking: English, Italian or French. For other languages extra fees may apply.